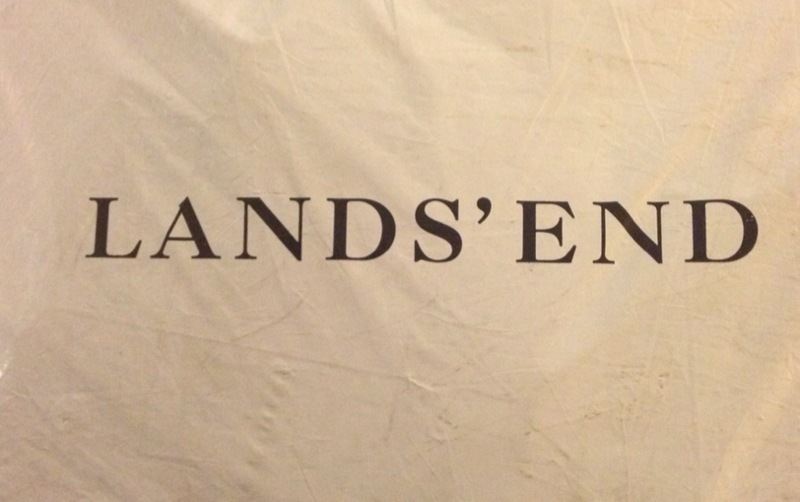 I love Lands’ End. Their website is so user friendly and they always have a deal. Right now they have a friends and family offer – 30% off and free shipping over $50. I was chatting with another mom friend and we both agreed how fantastic the bathing suits are. There are so many choices for women who have great figures as well as for those who have fuller figures and need a little more coverage. (I realize it is pretty cold right now and you may not be thinking about buying a bathing suit, but they are fabulous!) I am also a big fan of the pima cotton night gowns, fleece half zips/jackets, winter boots and coats, etc. Shopping on Lands’ End makes sense for busy parents: reasonable prices, quality casual clothing, free shipping and easy returns at Sears (Sears owns Lands’ End brand) = saving you time so you can spend more time with your family – happy shopping at Lands’ End.